Don't ask me to be on the PTO or sell popcorn at the school carnival, my talents are better used for planning a party. 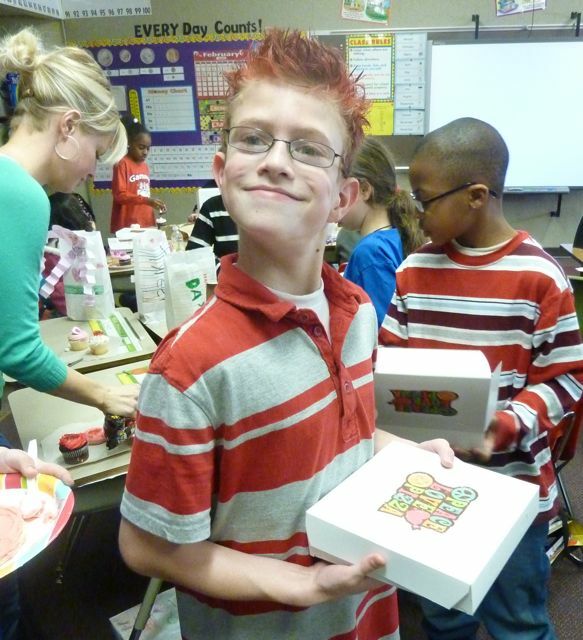 Which is probably why I enjoy being the room mother for my son's 3rd grade class. 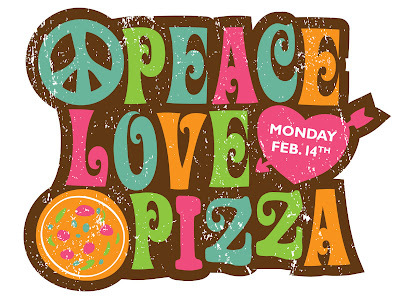 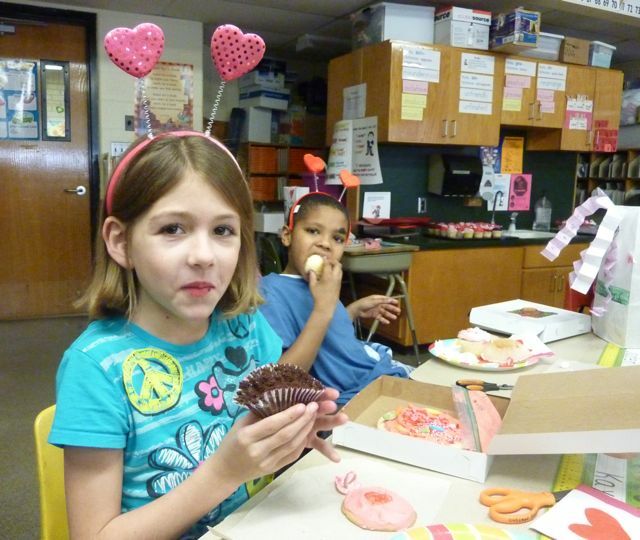 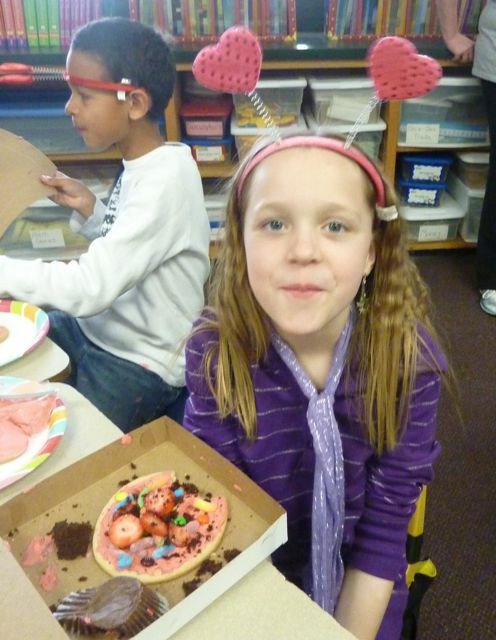 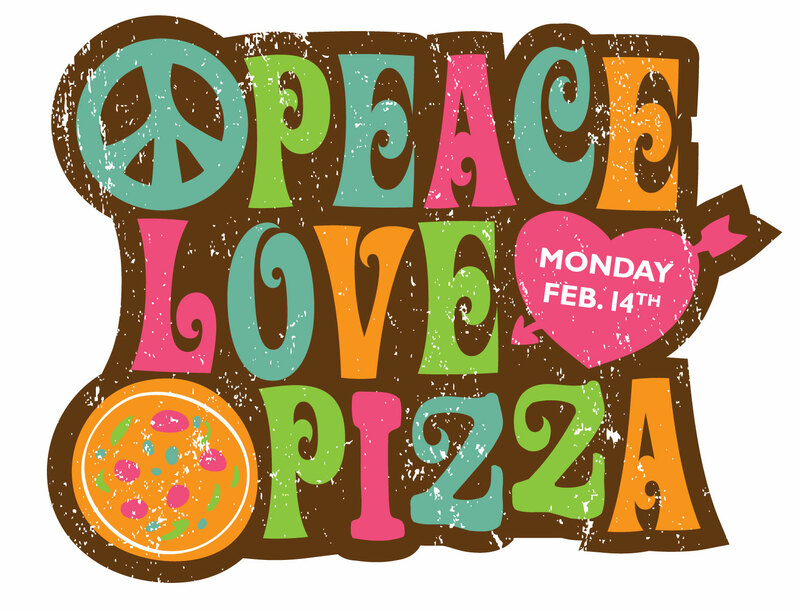 Today's Valentine's Day party theme was: Peace, Love & Pizza. 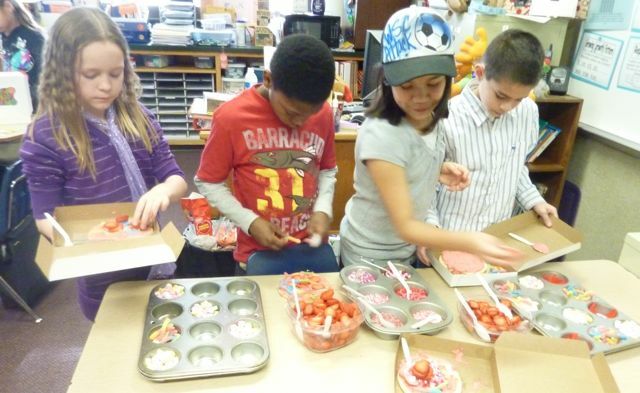 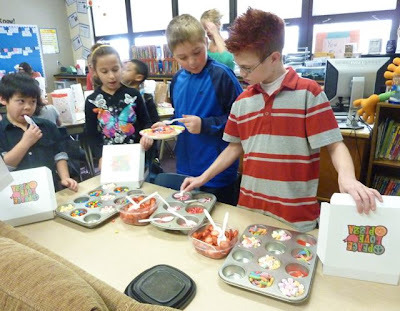 Everyone in the class got their own pizza box with a giant sugar cookie, a zip-lock baggie of frosting and a spoon. 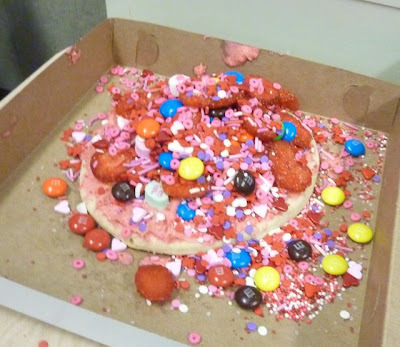 They had to sauce/frost their pizza crust and then add the dessert toppings - sprinkles, gummie worms, Swedish fish, conversation hearts, M&Ms and strawberries. 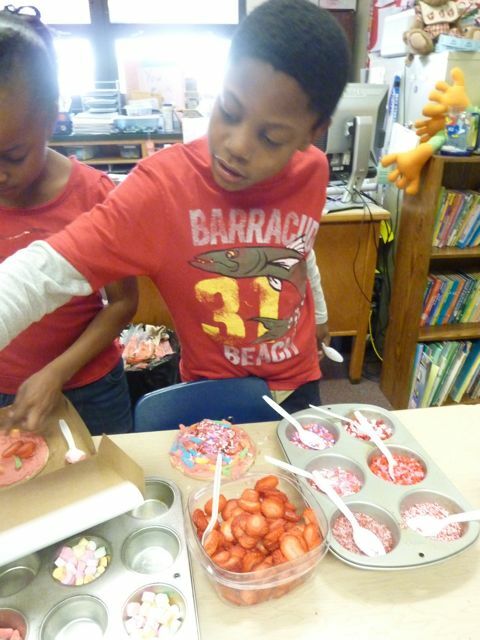 What a delicious mess it turned out to be.